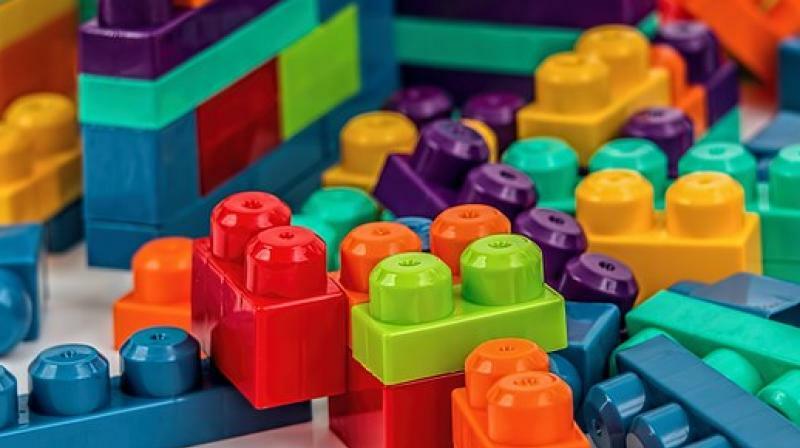 LONDON: Children who play with second-hand plastic toys may be exposed to unsafe levels of chemicals like lead and cadmium that have been linked to developmental problems and organ damage, a UK study suggests. 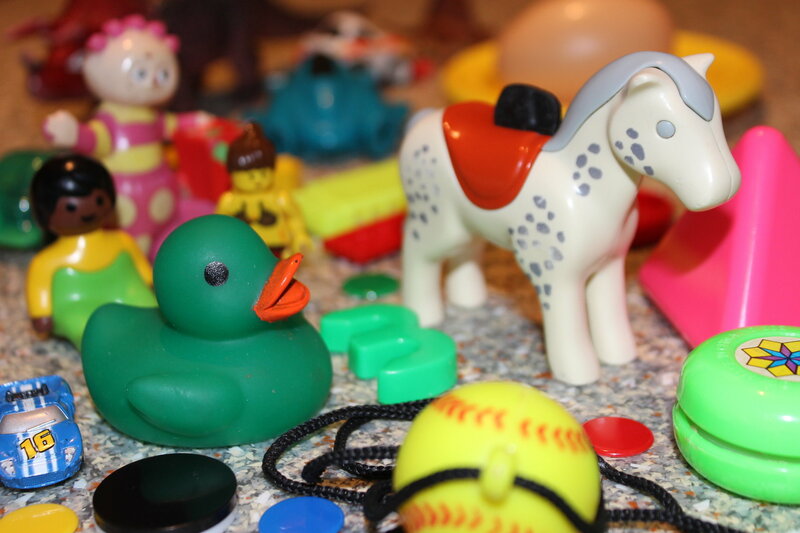 For the study, researchers tested 200 second-hand plastic toys they found in homes, nurseries and charity shops. Toys included cars, trains, action figures, puzzles and blocks – all of which were small enough to be chewed by young children.